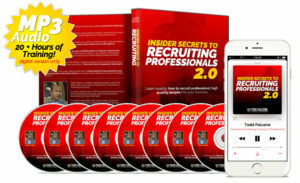 Insider Secrets to Recruiting Professionals Live Prospecting Webinar Series is designed to deepen your understanding of exactly how to go about recruiting professionals into your network marketing business, by literally demonstrating it right in front of you…real calls to real people. 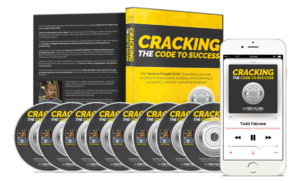 Anytime you have the chance to have someone physically show you how they do something, your learning experience skyrockets. 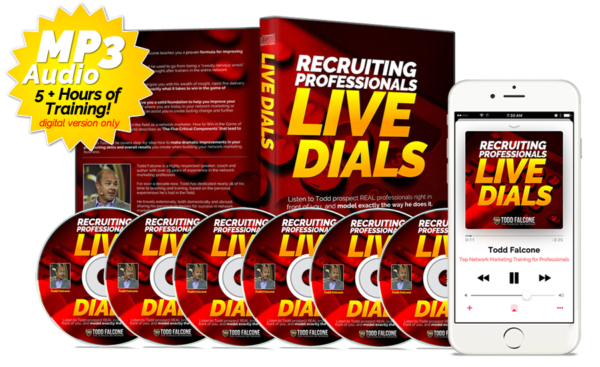 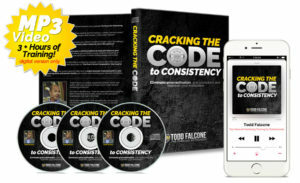 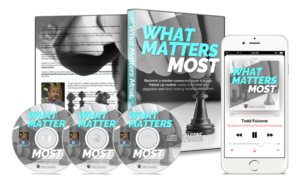 This 6-part webinar video series features nearly 100 live phone calls of Todd calling professional people and showing you in REAL TIME exactly how he does his prospecting calls to professionals. 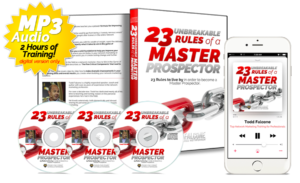 For anyone wanting to master the art of recruiting UP the socio-economic chain, this webinar series will solidify your skills, and deepen your understanding of exactly how to go about recruiting talent for your network marketing business.